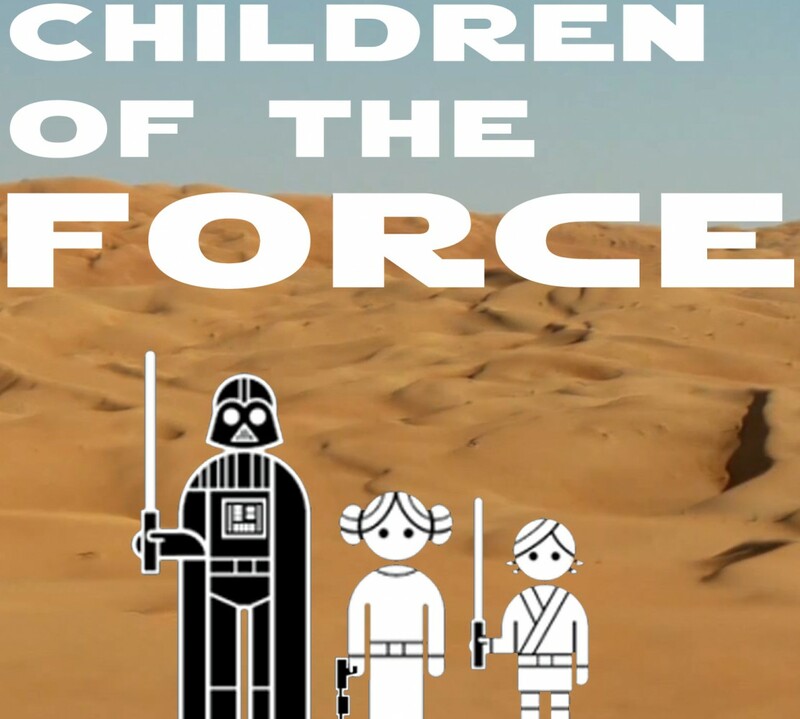 It’s episode 46 of Children of the Force! This week, Chris from Star Wars Kidscast does us the honor of joining us for the whole episode! Chris recently read the new Jedi Academy book by Jarrett Krosoczka. You can read his review of it here on his Star Wars Kidscast website. We’re looking forward to getting our hands on this book soon. He’s also reading the new Ahsoka novel, which makes me jealous. It’s not specifically Star Warsy, but we were recently interviewed by Kate from Nerd of Paradise for a podcast episode about podcasting. We’ll be sure to link to that on our Facebook, Twitter and on here once that episode is up. In lieu of news, we chat with Chris about his podcast, website and a bunch of other stuff. Maz has a ship and she’s not afraid to use it! Jokes direct from Chris himself! What do you call a rebel spy in a hospital? Where do rebel spies keep their money? What do you call a rebel spy going backwards? What do you call a rebel spy who always has a bad day? What do you call a rebel spy dressed like a Wookiee? If you could take a road trip with one Star Wars character, who would it be and why? Is there a character in Star Wars you wish they had done more with? Is there a character you wish wasn’t in Star Wars? What color are Chewbacca’s eyes? What is the name of Poe’s squadron in The Force Awakens? What’s the name of Leia’s blue protocol droid in The Force Awakens? What’s type of lightsaber is Kylo Ren’s lightsaber? Like Star Wars Kidscast on Facebook. And visit starwarskidscast.blogspot.com for great reviews of books and more! Thanks for listening! Send us a voicemail or email us at forcechildren@gmail.com if you want to take part in the discussion, submit a question for the Q&A Council, or just give us some feedback. Thanks!